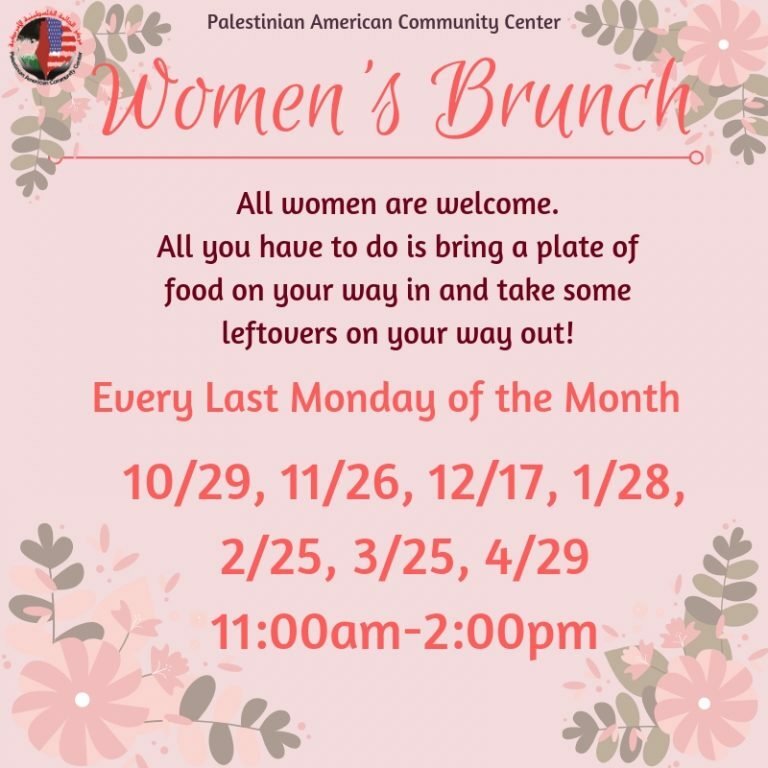 Join us ladies every last Monday of the month! We will gather together to discuss the latest happening at PACC, get to know each other and enjoy a friendly brunch. Be sure to come and bring your friends and snacks!